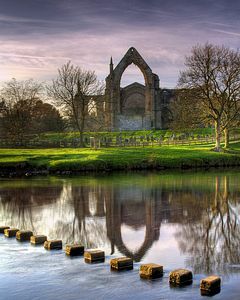 Bolton Abbey is the Yorkshire Estate of the Duke and Duchess of Devonshire, it has been in the family since the 1750's and provides over 80 miles of footpaths through some of the most spectacular scenery in England. The monastic landscape we see today was part of a much larger monastic estate. Barns, granges, workshops and orchards would have also existed and contributed to the economic self-sufficiency of the canons. 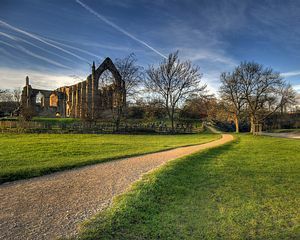 Despite the alterations to this area since the Dissolution of the Priory in 1539, much of the monastic layout can still be seen and is one of the best examples in the north of England. The tower at Bolton Hall incorporates the original arched entrance to the Priory. The riverside walk encompasses the heart of the romantic land scape which inspired some of our great artists and poets. 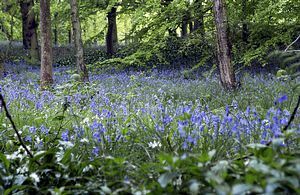 Wordsworth, Turner, Girtin and Landseer were some of those who captured the beauty of the place in words and paint. Little has changed over the centuries; the cattle still come to drink from the river opposite the Priory. 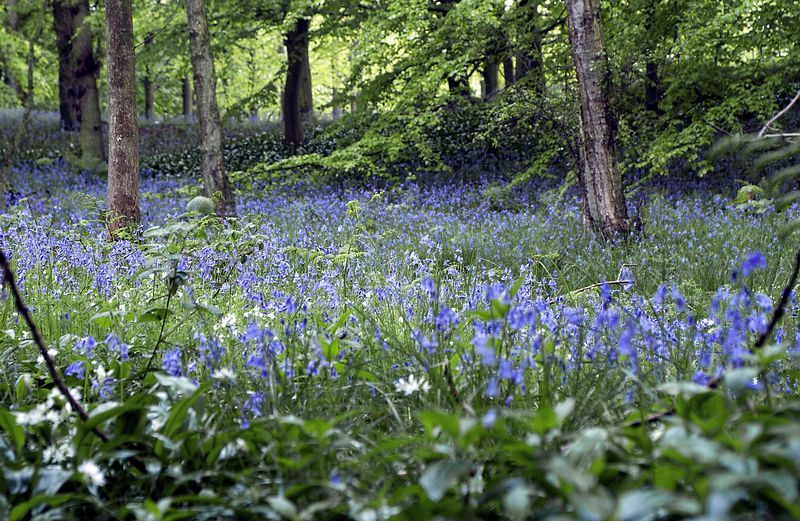 In 1310 the Forest of Barden was a hunting forest consisting of woodland, heath and scrub with 6 lodges. It was subject to its own laws which were enforced by officials and courts. The Lodges initially housed the Lord's officers. In the 14th century all except Barden were leased as cattle farms. In the 15th century the then Lord rebuilt the hunting lodge at Barden and made it his principal residence.